I am making a ton of pies lately since tis the season! Of course with a nice slice of hot (or cold) apple pie it’s even better something cool and creamy! Now this would be a good time to mention that I have an obsession with ice cream. It runs deep in my family and I am here to carry on the tradition of ice cream fanatic. I even work in ice cream just about everyday and I am heavily considering getting the word tattooed on my arm. 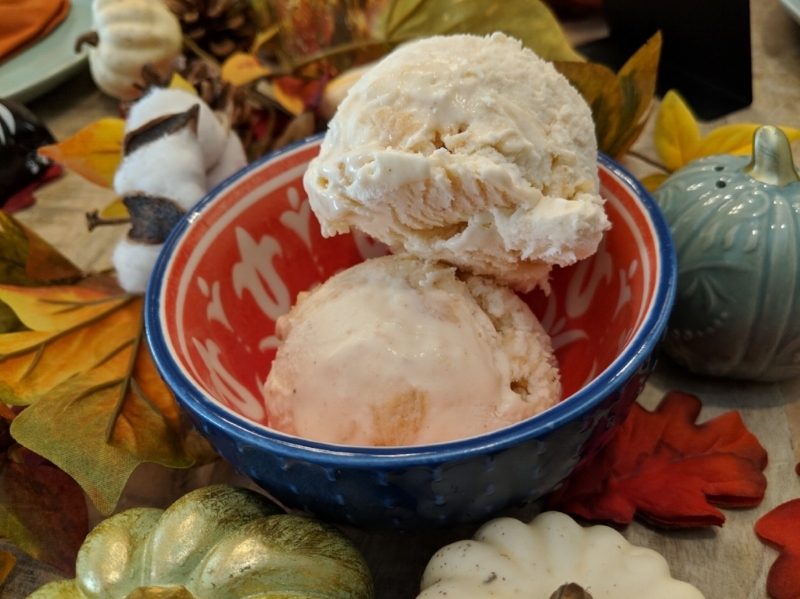 With that being said, Peanut Butter and Marshmallow Ice Cream is right up any ice cream lover’s alley. Nutty, sweet and with fun ribboning of marshmallow, it is literally winter chill in a bowl. This recipe is a typical at home no-churn style, so you're going to want to start this early in the day for a same day serve. It has a creamy but soft whipped-like texture since we aren’t actually turning the cream for a long period of time. Meaning, it’s not going to have a super ice cream shop texture! Nevertheless, it keeps for a good minute in the freezer and is guaranteed to fix any craving! Start with whipping heavy cream to medium to stiff peaks. Start melting the marshmallows and peanut butter in the microwave. Mix thoroughly. Now the part with the marshmallow and peanut butter can get tricky. You want the freshest marshmallows possible. If they are open and old, it doesn’t melt or mix well. Even marshmallow fluff would be a good option too! YUM! I am so excited to dive into that bowl! The recipe is down below let me know if you tried this recipe with any other flavors combinations or if you just loved this one so much! 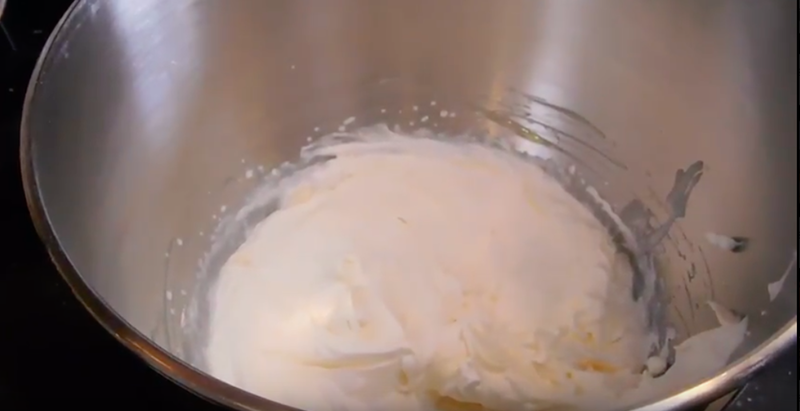 Whip Heavy cream in mixer ( or hand mixer) until medium to stiff peaks form. About 5 minutes on medium setting. Melt Butter and mix with Vanilla and Condensed Milk. Microwave for 30 seconds to 1 minute ( keep watch) Marshmallow and Peanut Butter. DO NOT overheat the marshmallow. You just want to to be melted and slightly raised. Mix thoroughly. Let cool to room temperature. Fold in Condensed Milk mixture to the Heavy Cream. You don’t want to overmix and deflate the cream. Fold in the Marshmallow mixture to the ice cream. Transfer to a airtight and freezer safe container. Freeze for 6-8 hours or overnight! I am clearly in love with this bowl.